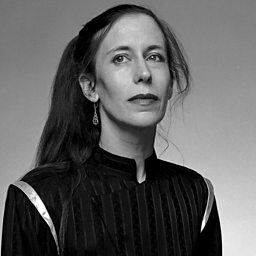 Meredith Jane Monk (born November 20, 1942) is an American composer, performer, director, vocalist, filmmaker, and choreographer. Since the 1960s, Monk has created multi-disciplinary works which combine music, theatre, and dance, recording extensively for ECM Records. In 1991, Monk composed an opera called Atlas with the Houston Opera. Her music has been used in films by the Coen Brothers (The Big Lebowski, 1998) and Jean-Luc Godard (Nouvelle Vague, 1990 and Notre musique, 2004). Hip hop artist DJ Shadow sampled Monk's "Dolmen Music" on the song "Midnight in a Perfect World." Donald Macleod explores the remarkable life and music of American composer Meredith Monk. 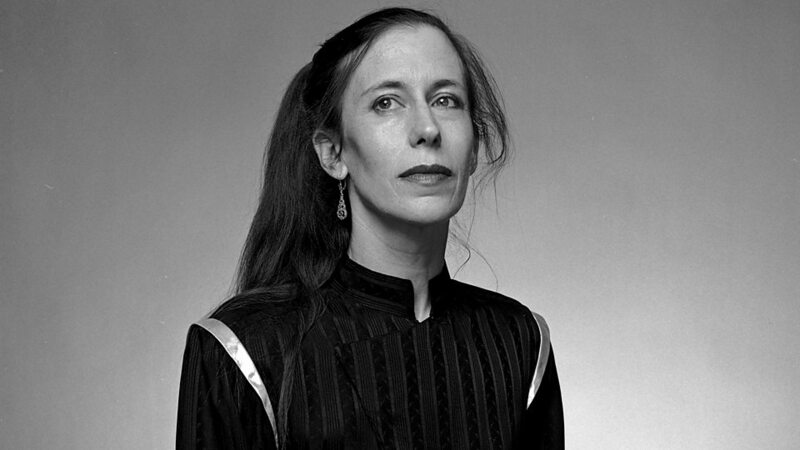 Composer Meredith Monk talks about her career on Music Matters. Broadcast in 2005.